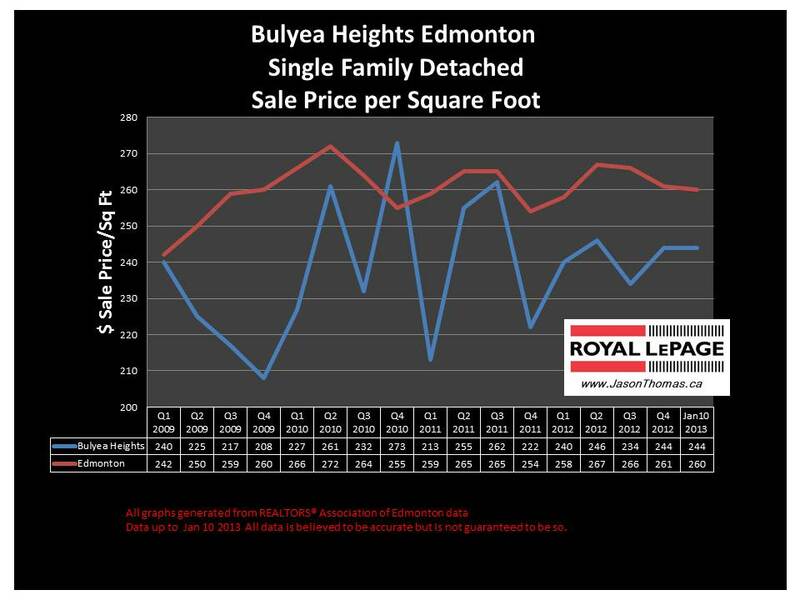 The Bulyea Heights average sale price per square foot has been trending upwards since the end of 2011. Bulyea Heights has also seen the average selling price per square foot be less volatile and is tending to sell near the $245 range. The highest sale price for a home in Bulyea Heights in 2012 was $844,000. 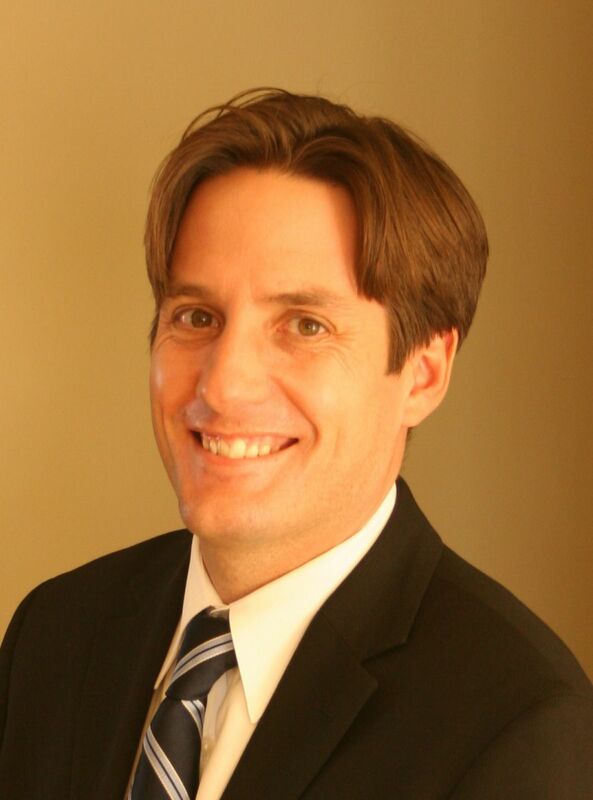 The average time to sell a home in Bulyea Heights in the last 90 days was 47 days. That is a bit faster than the Edmonton average days on market of 51 for the same time period.